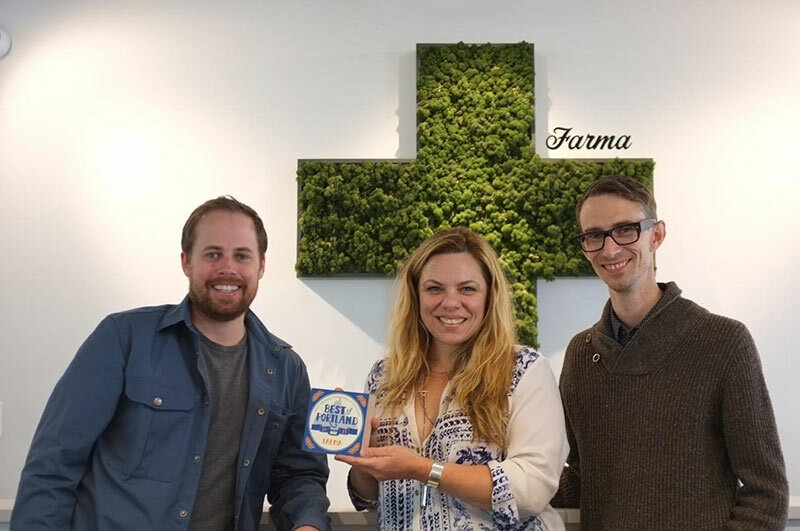 Farma is honored to be voted Portland’s Best Medical Marijuana Dispensary in Willamette Week’s Best of Portland Readers’ Poll. Thank you for this honor! This Best Dispensary nod is helped by the services of Best Bud Tender, Jeremy Plumb. 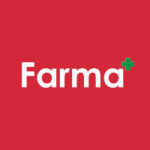 Out on Portland’s original cannabis corridor, Farma lives up to its name in stressing the medical and technical aspects of Oregon’s newly legal green. 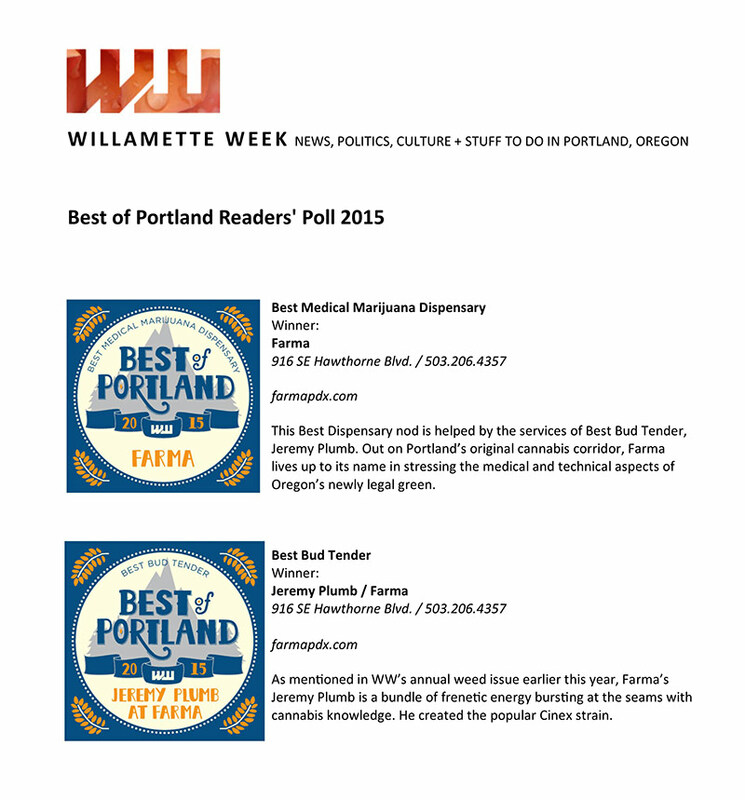 This award is accompanied by our very own Jeremy Plumb being voted Best Budtender in Portland.